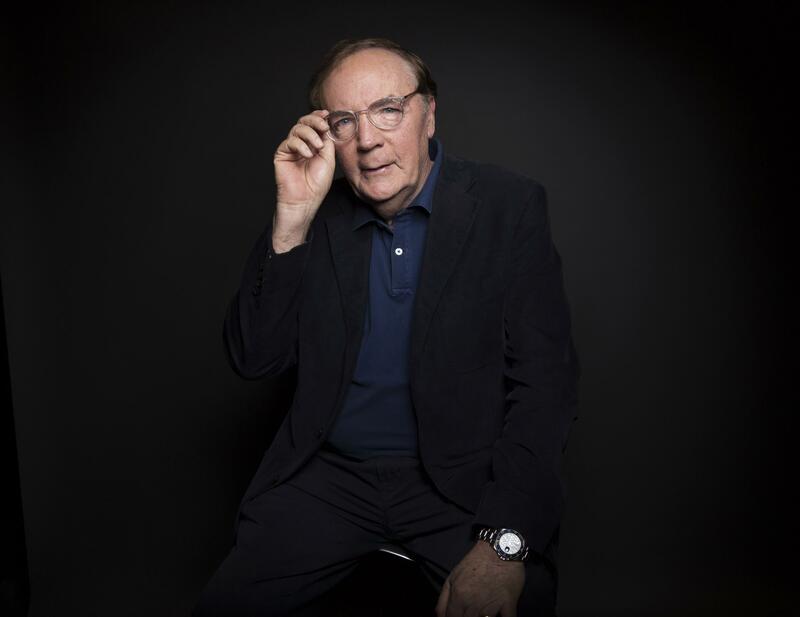 Thu., Sept. 7, 2017, 4:42 p.m.
NEW YORK – Classroom libraries from Sarasota, Florida, to Bremerton, Washington, are among thousands being given $500 donations from author James Patterson. On Thursday, the best-selling novelist and Scholastic Book Clubs Inc. told The Associated Press that 3,500 teachers nationwide will receive grants totaling $1.75 million. Scholastic is matching Patterson’s with gift points that can be redeemed for books and other materials. Published: Sept. 7, 2017, 4:42 p.m.